Supply chain management is undergoing rapid transformation with IoT technology. The use of IoT technology is bringing the digital and the physical worlds together. The mapping of physical objects in the digital space is possible with IoT technology; it is also transforming the way supply chain management solutions are developed and work. The IoT technology makes use of sensors that are capable of bidirectional remote communication. This essentially means that assets or devices can communicate with centralised systems and update their status. These are very useful for proactive and predictive maintenance, proactive fault diagnosis and smoother operations. As per Gartner, more than half of new business processes and systems will incorporate some element of IoT by 2020. The worldwide IoT spending will grow from $698.6 billion in 2015 to $1.3 trillion in 2019, according to IDC. The IoT enabled sensors are helping companies to manage their fixed assets and manage their lifecycles. The fixed asset management using IoT improves tracking assets realtime. The assets like properties, plants, equipments, computer equipments, furniture etc. can be monitored using IoT enabled sensors. The automated tracking across geo locations improves asset maintenance, risk control and performance management. A good supply chain management creates optimised products and services that improve the bottom line for the business. The IoT enabled SCM allows an organisation to map the demand of their products and services on realtime basis across locations. The manufacturing operations for the products and services are demand drive. The operations are optimised to maximise utilisation of the inventory and procure optimally on need basis. The inventory is optimised with analytics generating from the operations on regular basis to ensure sufficient supply of products/services to the customers. The RFID enabled shipments from companies can be tracked using mobile devices and automated RFID scanners. The shipments can be tracked, scanned and dispatched or collected into the warehouse using smart technology. The data is then transferred to the centralised supply chain system. The process requires minimum human intervention and is highly accurate making warehousing and distribution seamless. The sensor based supply chain management is able to integrate logistics, distribution, inventory, purchase, manufacturing and complete lifecycle management of data across locations and departments. The supply chain system is often integrated with finance software to keep track of ledgers, accounts payables and receivables etc. 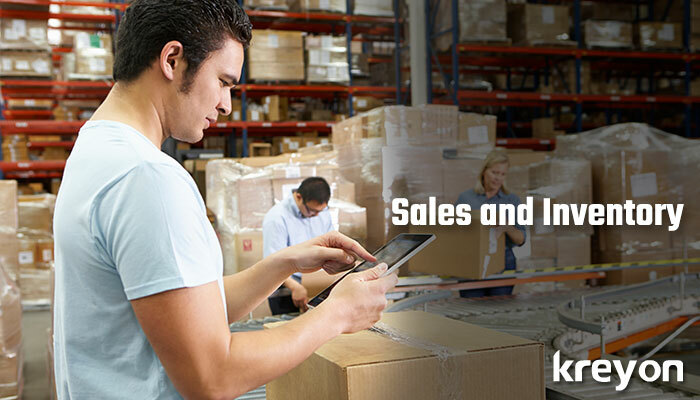 Companies can handle day to day operations using integrated supply chain systems. 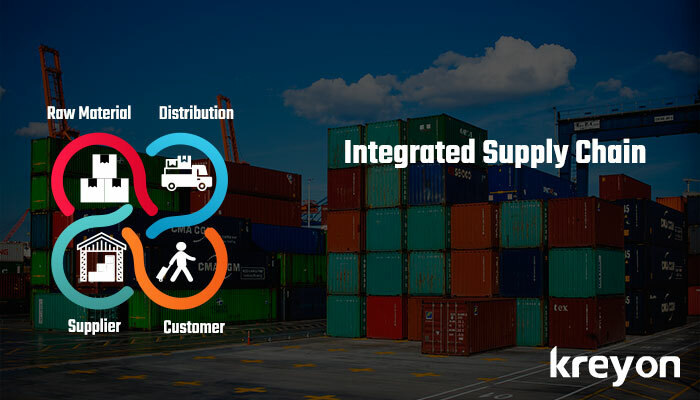 The integrated supply chain is connected to a centralised system, which is a cloud based system. Organisations are able to scale production and simply manufacturing and retail operations using these systems. The supply chain management system takes care of the clients requirement processing, manufacturing the products/services and delivery to the customer. With IoT, the complete lifecycle management of the product is managed through the automated system. The product is tracked until it is delivered to the customer. The usage of clients, their key requirements and feedback is available to the planning and development teams. The IoT system ensures early quality checks to minimise product returns and timely delivery for customers. The companies using sensor based technology can detect the utilisation of assets with greater accuracy. The system also indicates when to retire or remove assets from active use, if they are causing lot of downtime. The procurement of assets and inventory can be greatly optimised with a realtime IoT solution. The resource utilisation, usage parameters, production control etc. typically impacts the bottom line of the company. The predictive maintenance of assets ensures minimum downtime and proper utilisation of assets. 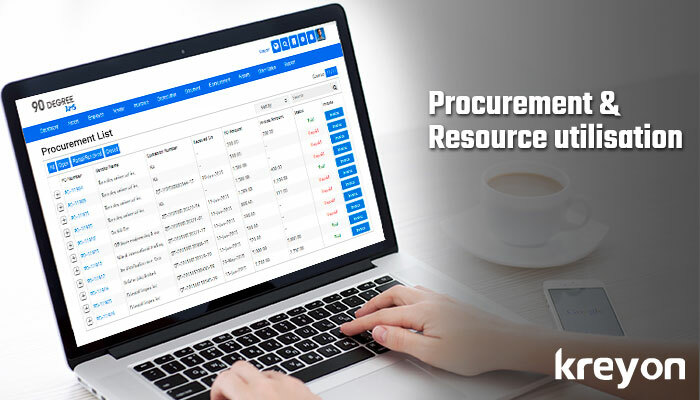 All procurement needs and purchase orders are currently mapped to existing free assets and resources. Mercedes recently launched a subscription service for its cars. Yes, you can now avail a Mercedes Benz on monthly rent in US. Mercedes is launching this service after Jeep & Porsche. Many other companies are exploring subscription based modes of distribution for their products. The IoT platform allows the companies to operate and track all their products on a centralised system allowing them to offer subscription services. The subscription based model allows companies to reach a wider audience and scale their reach. The maintenance, insurance and all other logistics are also done using centralised IoT solutions. 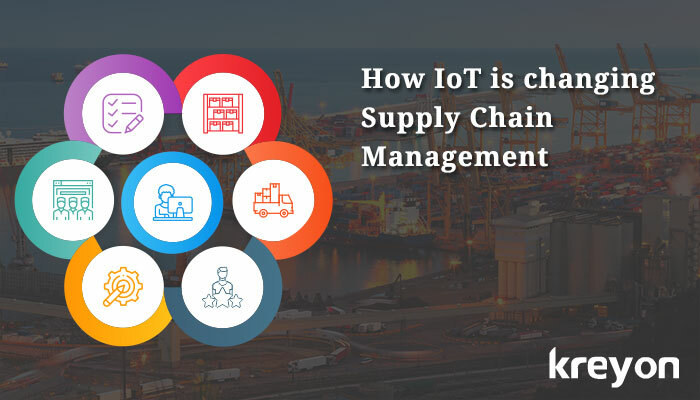 The IoT enabled supply chain management improves the resources utilisation, uses predictive algorithms for manufacturing to cut down on excessive production, but ensures enough stock to meet sales demand across locations. An IoT based platform achieves great efficiencies and serves the interest of the entire supply chain to maximise profitability and growth for a company.